| JJ Building Supplies, Inc.
Before you begin any roofing project, it is important to obtain the applicable building code. Many things you should take into consideration are recycling and waste disposal, choosing colors and styles, and figuring out what materials you will need. 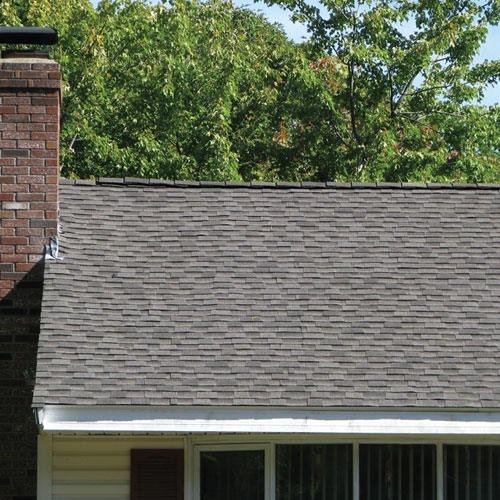 Here at JJ building we can help you plan out and supply you with all your roofing needs.